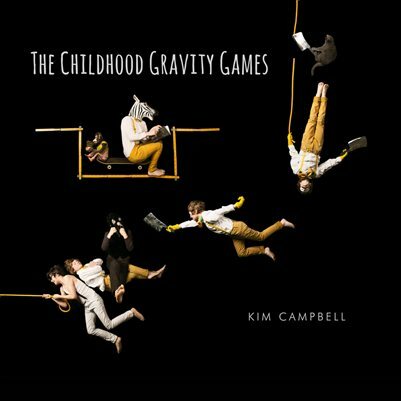 The Childhood Gravity Games is a Rube Goldbergesque tumble through a child's imagination into that unreachable place that grownups don't often encounter. Imagined and photographed by fine art photographer Kim Campbell. Follow the hero through this visual tale as you notice the strangest of happenings that he encounters. The end of the tale is visually constructed to connect to the beginning and away you will go again. Appropriate for children 5 years old and onward.